Great post. These reasons are so true. I have seen them work personally and I recommend to anyone that I work with to stage, even if it is just keeping the home spotless. Thanks for stopping by and commenting to my post! 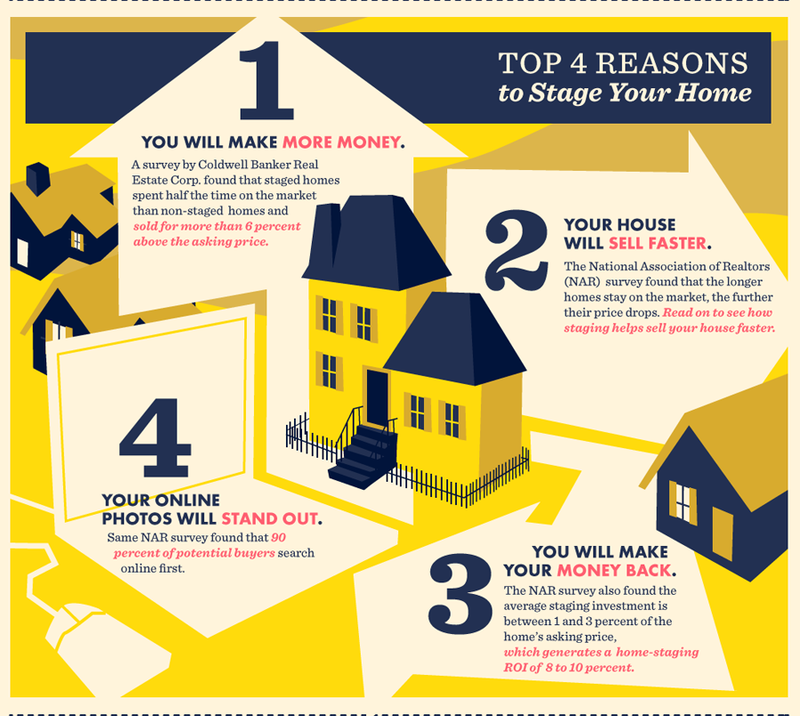 ← Home Presentation – How it Helps Your Home Sell Fast?